I don't know. There are complications...I haven’t returned yet. And we’re still working on the contract. But I love the world of Twin Peaks and I love those characters. And I think it will be very special to go back into that world. With money on the line, Lynch may back out and deprive the fans of seeing Twin Peaks again, twenty five years later. What do you think? Is this a hiccup and a contract negotiation, or is Lynch really on his way out? Ugh. That's dumb. I suspect they're taking a big risk here because it was such a niche show and lots of folks just don't care 25 years later. Getting greedy about it is lame. Also, I'm not sure Lynch should ever have full creative control. 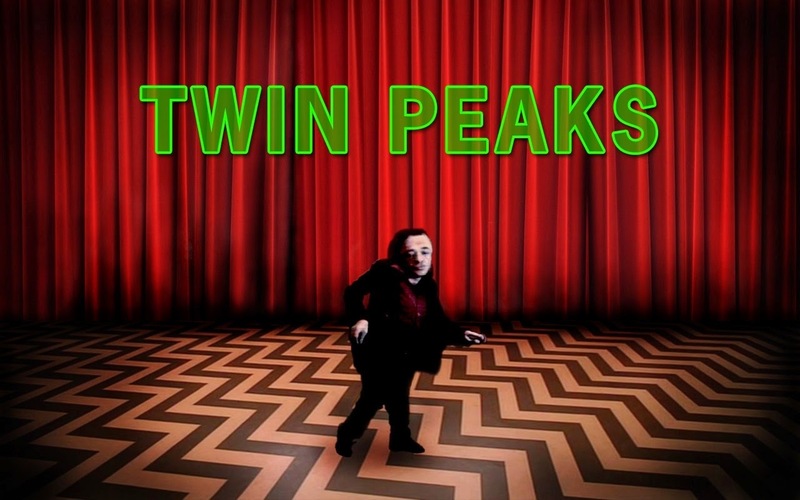 Twin Peaks felt like his best work specifically because he was forced to live inside the box of network television. He couldn't just be naked/shocking/gross. He had to use words. He had to develop characters. We need more of that, not more Wild At Heart. (Mike here.) I often find that's true for a lot of my favorite creators - they create amazing things when they're under studio control, with lots of limitations to find ways to work around - and then when they're given full creative freedom, the work is often meandering.